A new small business just starting out faces a tough choice about making their signs. You can go to a sign maker and buy pretty expensive signs that will last for 20 years. That chews up a big chunk of your startup capital. Alternately, you can do something really cheap like laminating a paper sign. That makes you look unprofessional. We offer a third, middle alternative. We can flatbed print on a PVC plastic board to make your small business sign. They will last 3-5 years, which is long enough for the business to become stable and profitable. If you get that far, you can invest in permanent small business signage. 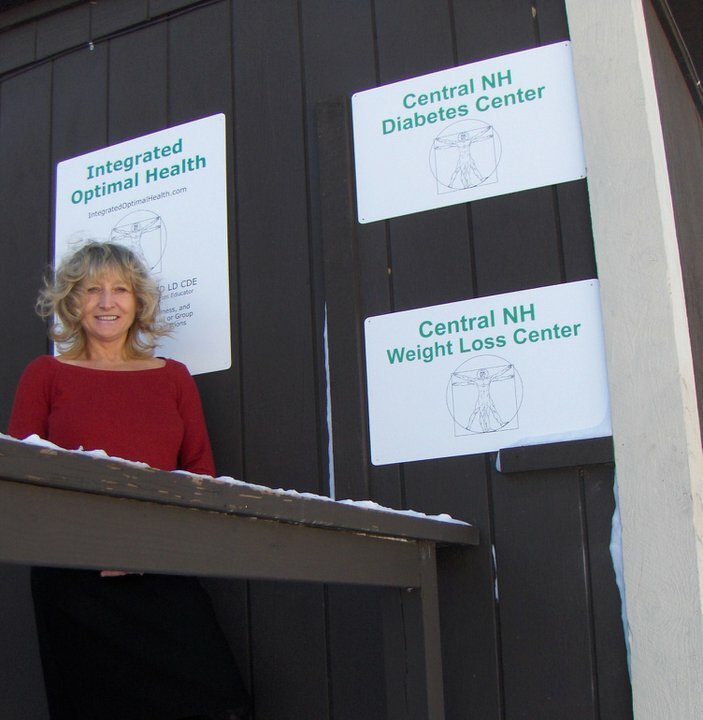 The picture is from Marie at the Central NH Weight Loss Center, who designed her signs in PowerPoint and sent them to us. We output the files onto sintra sheets and she installed them at her business. Total cost about $150 for three small business signs. This entry was posted in Flatbed printing and tagged affordable signs, cheap signs, digital printing of signs, small business signs. Bookmark the permalink.